The study, published online in the Annals of the American Thoracic Society, involved over 1,000 mother-child pairs in the US. Children between the ages of 7 and 9 may be at greater risk of developing asthma if their mothers drank a lot of sugar-sweetened beverages while pregnant, warns a new study. “Avoiding high intake of sugary beverages during pregnancy and in early childhood could be one of several ways to reduce the risk of childhood asthma,” said study lead author Sheryl Rifas-Shiman of Harvard Medical School. When their children reached early childhood (3.3 years), the mothers completed another questionnaire to report their children’s consumption of a variety of foods and beverages, including regular sodas and fruit drinks. 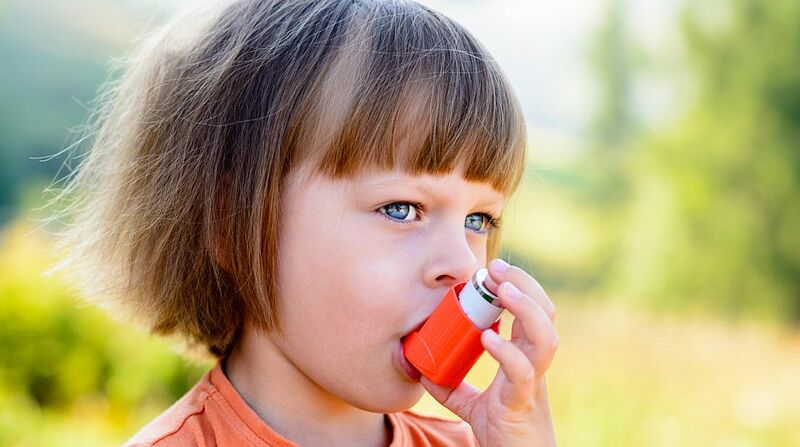 In mid-childhood, 19 per cent of the children had asthma. Mothers in the highest quartile of sugar-sweetened beverage consumption during pregnancy were 63 per cent more likely than those in the lowest quartile to have mid-childhood-age kids with asthma, the findings showed. The authors noted that other studies have found links between obesity and asthma and between sugar-sweetened beverage and high fructose intake and increased asthma risk. Recent studies, they said, suggest that in addition to increasing asthma risk through obesity, fructose itself may cause inflammation in the lungs.